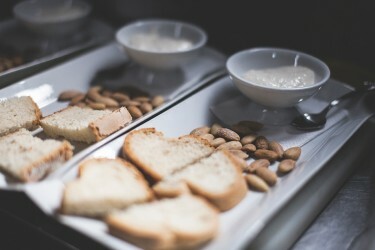 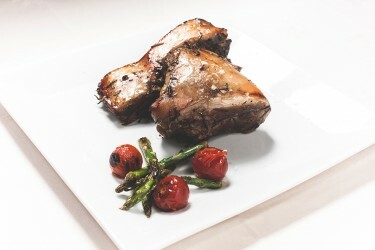 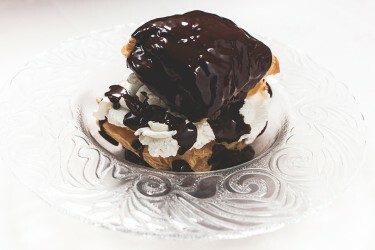 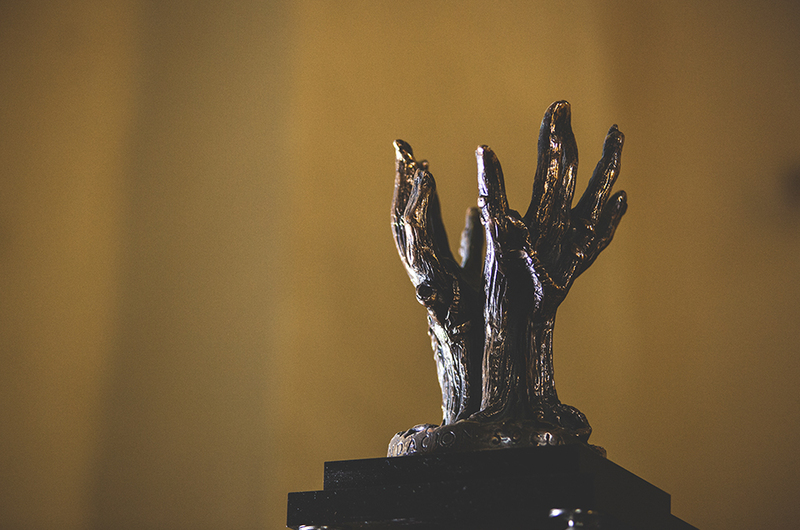 The atmosphere of the 3 independent dining rooms is intimate and pleasant with a maximum capacity of 80 diners. 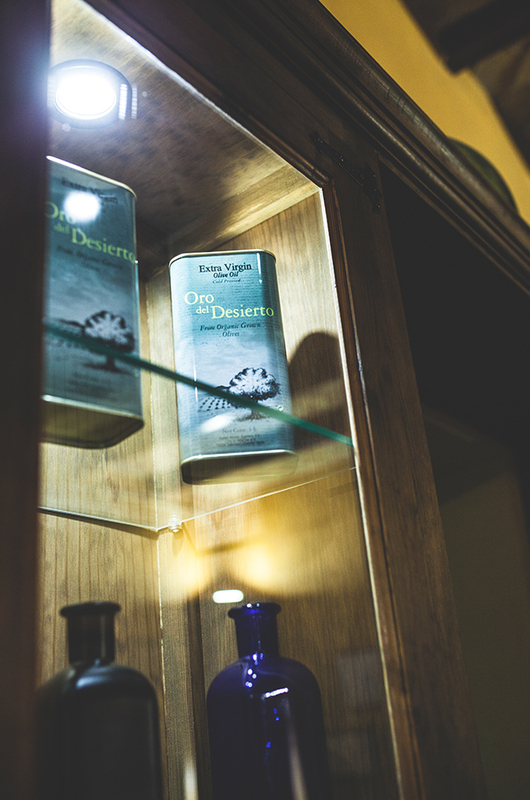 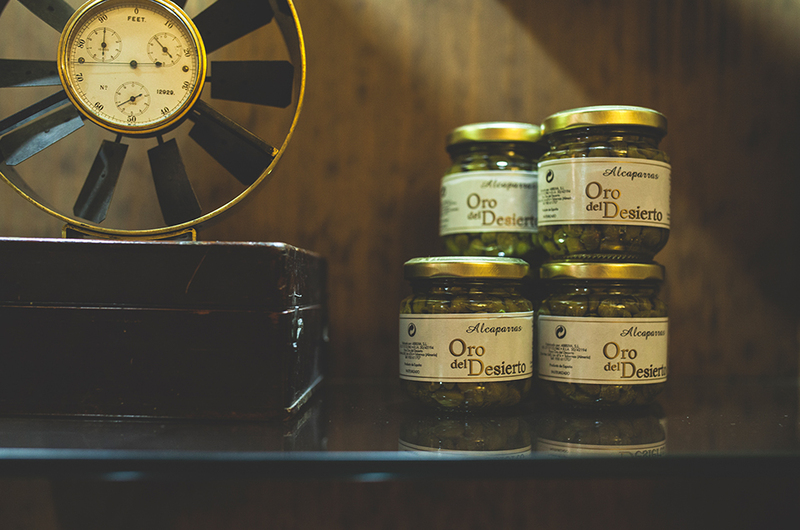 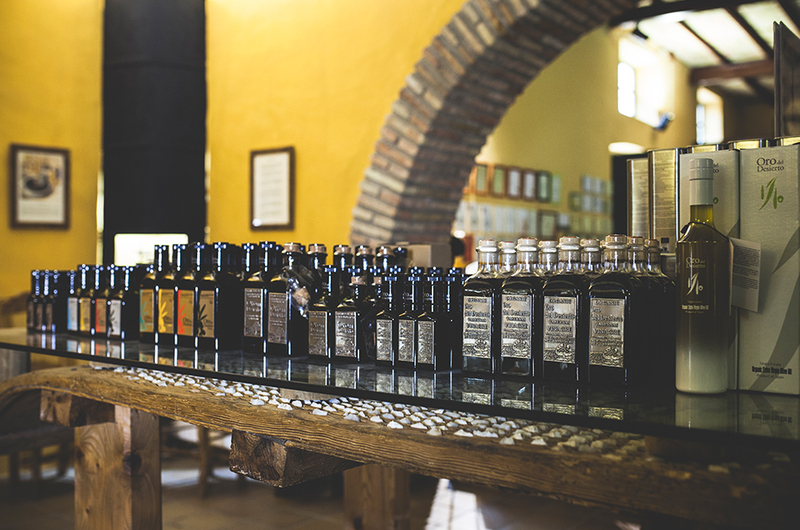 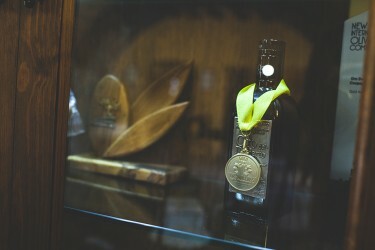 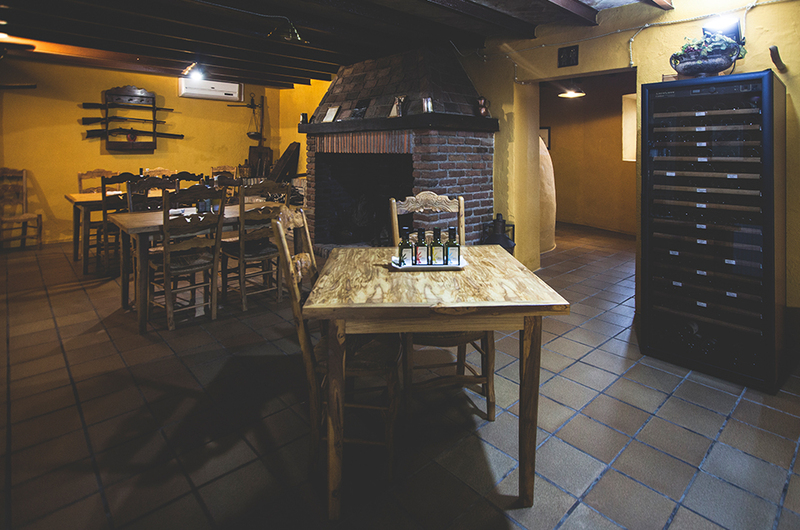 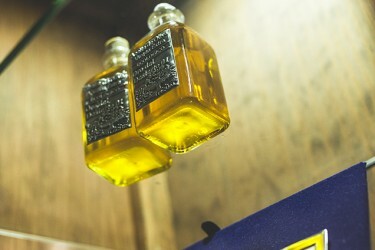 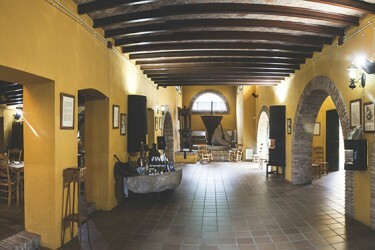 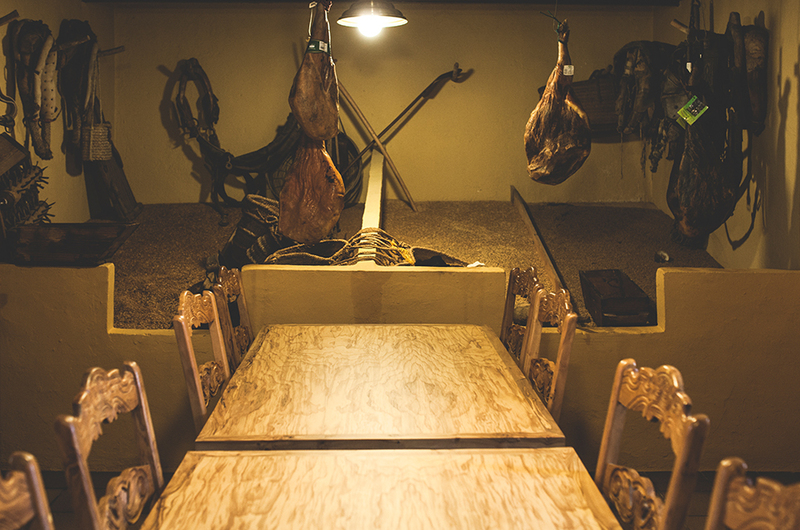 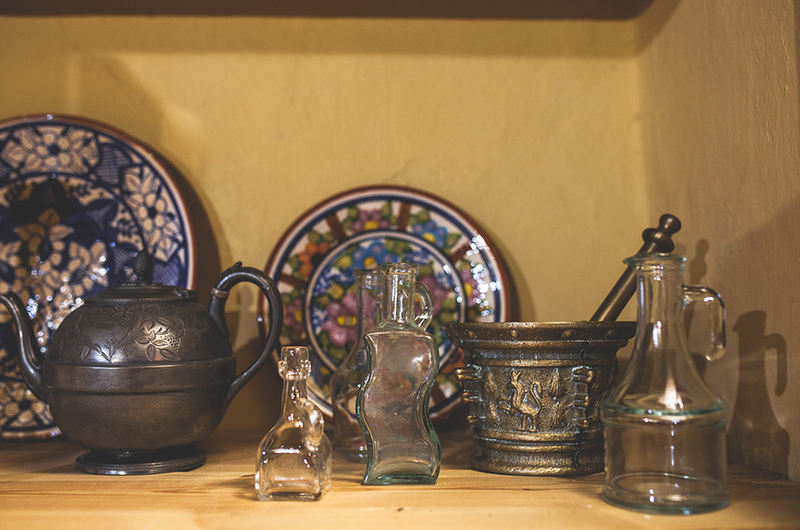 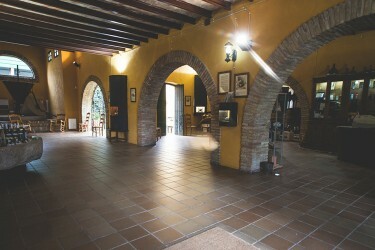 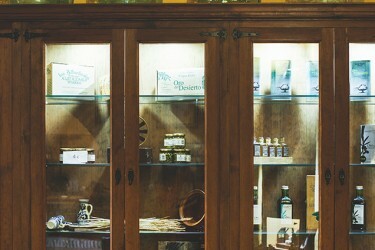 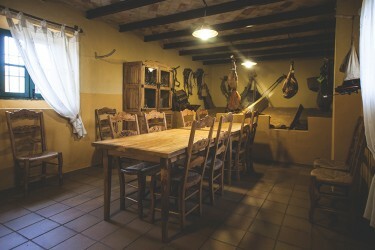 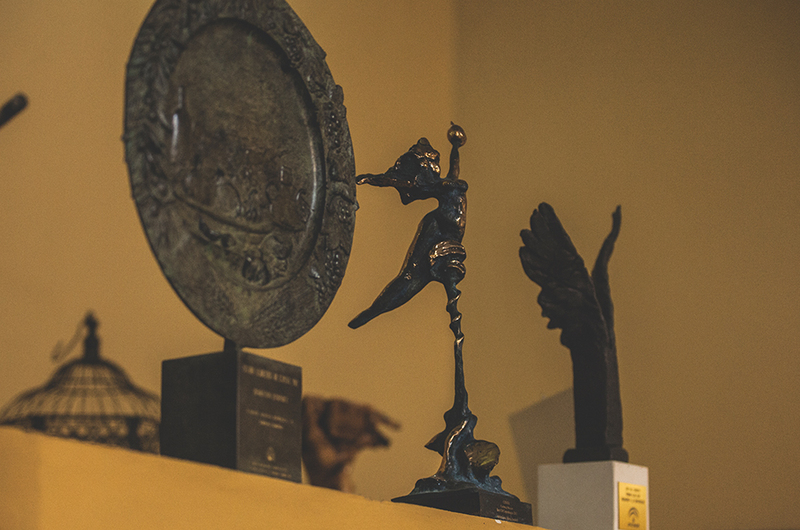 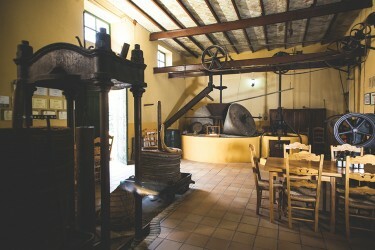 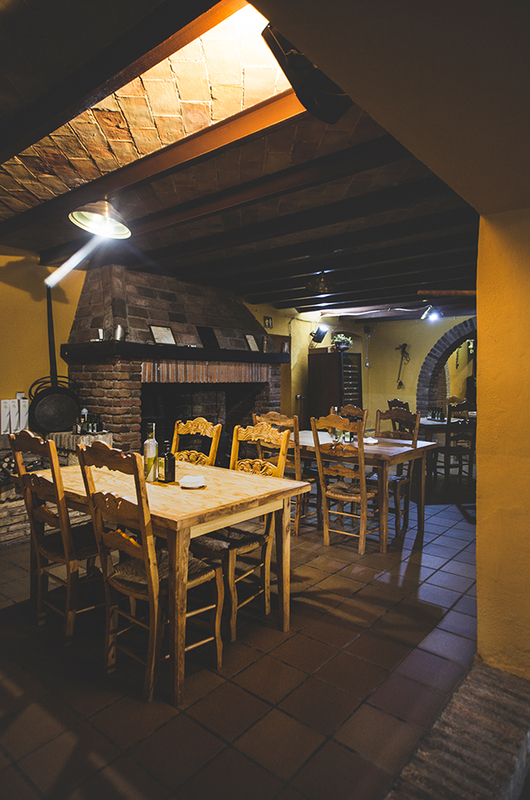 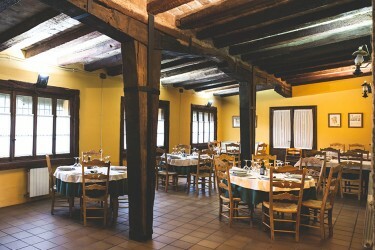 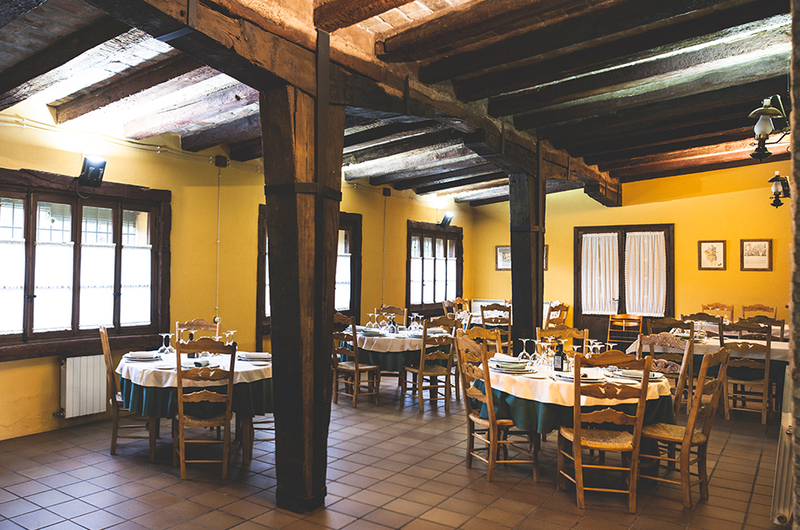 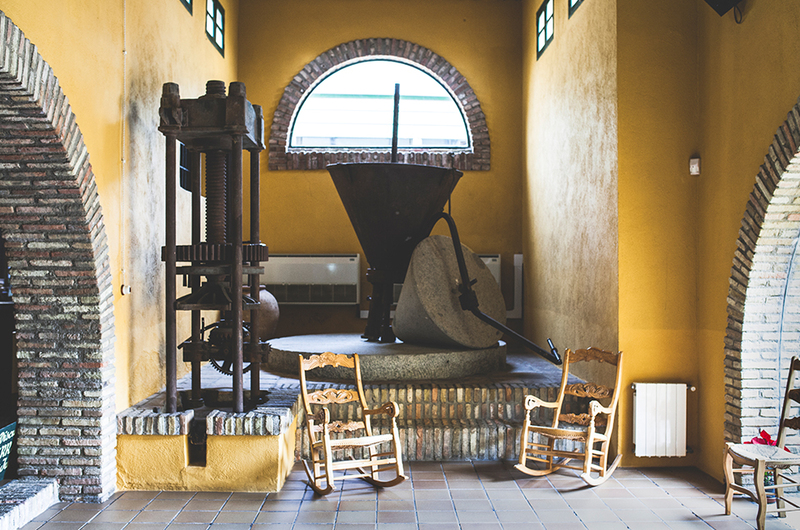 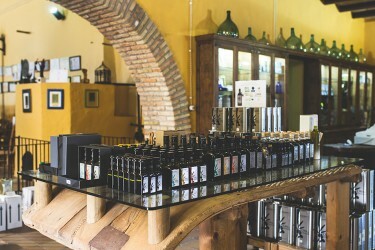 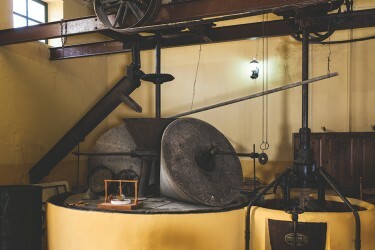 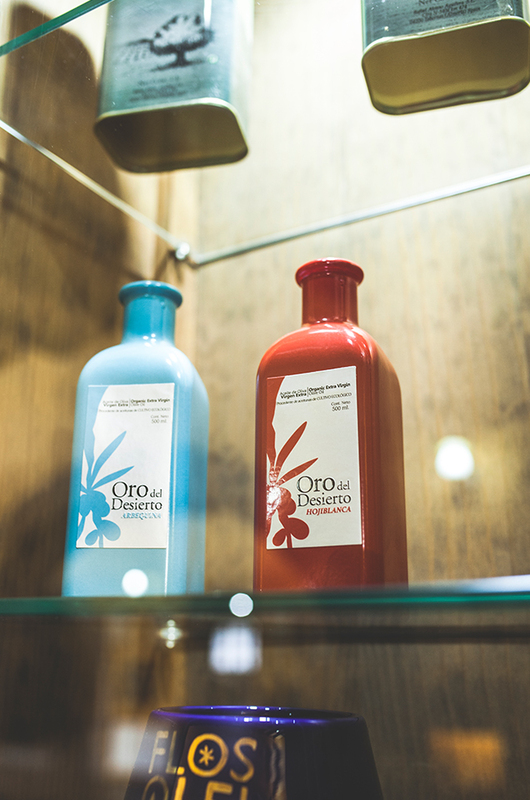 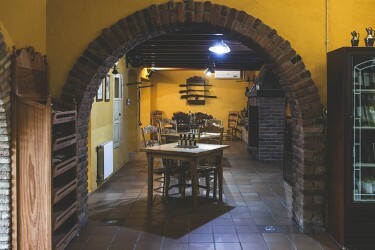 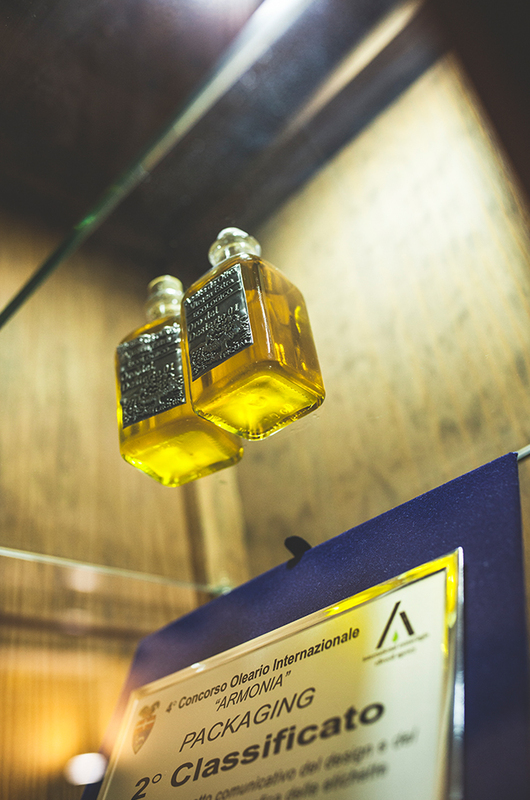 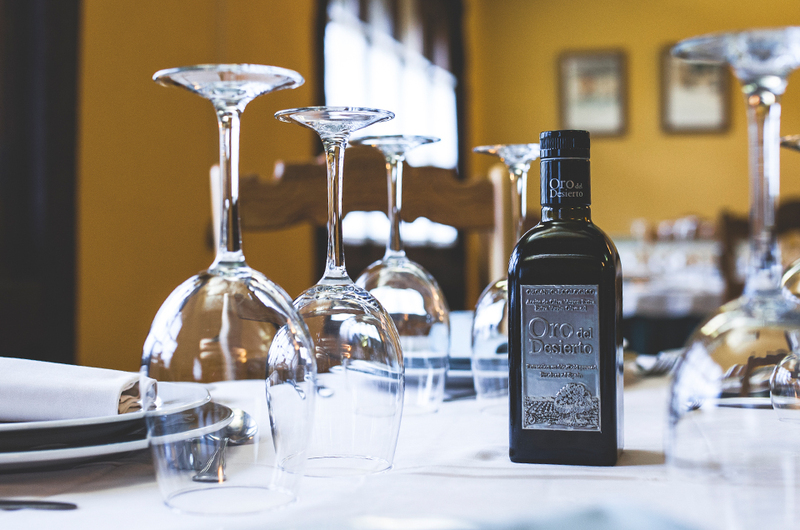 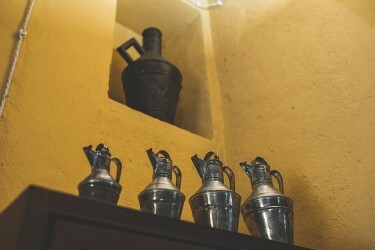 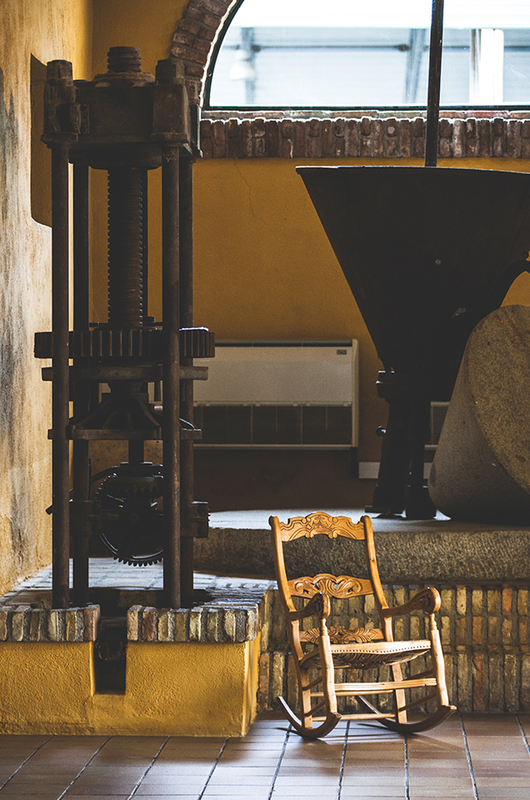 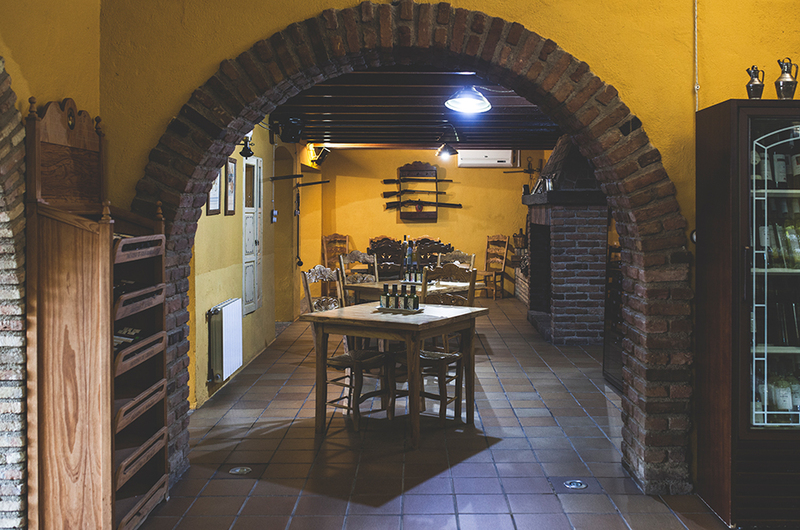 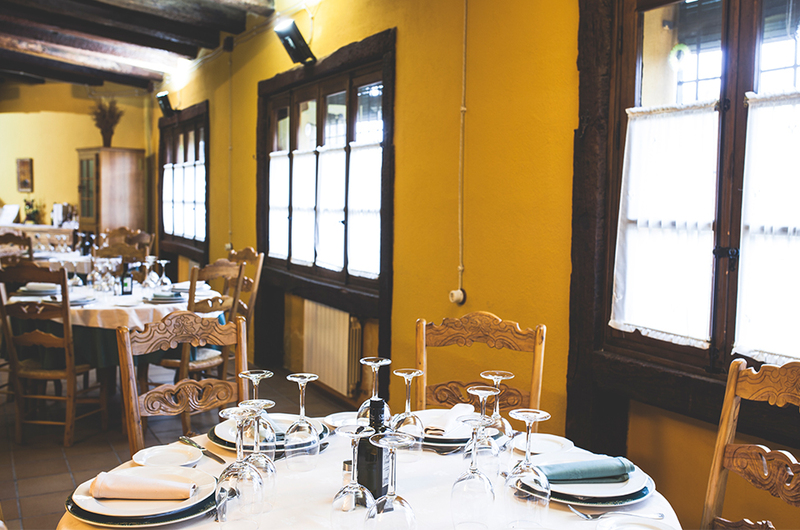 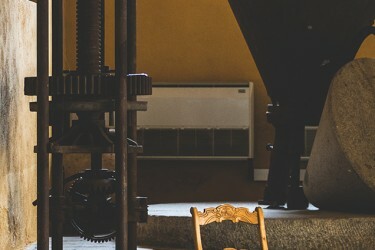 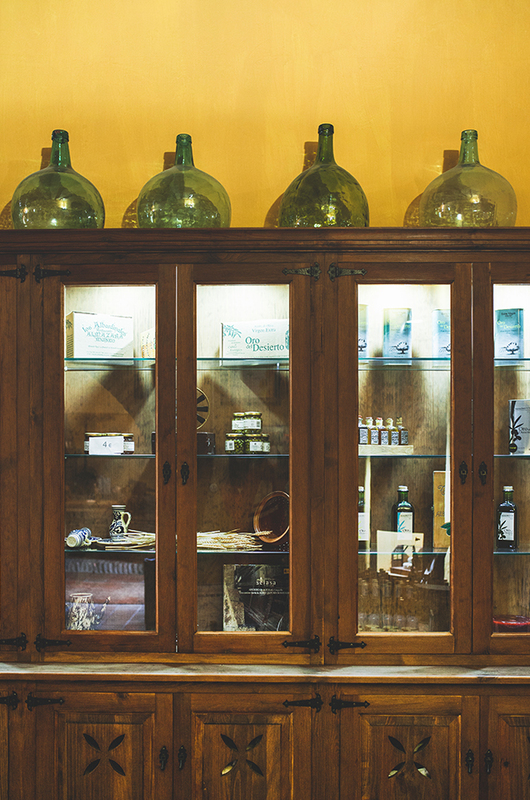 In the restaurant Los Albardinales there is also a themed museum about the elaboration of olive oil and a modern mill in operation that customers can visit before or after sitting to enjoy our gastronomy. 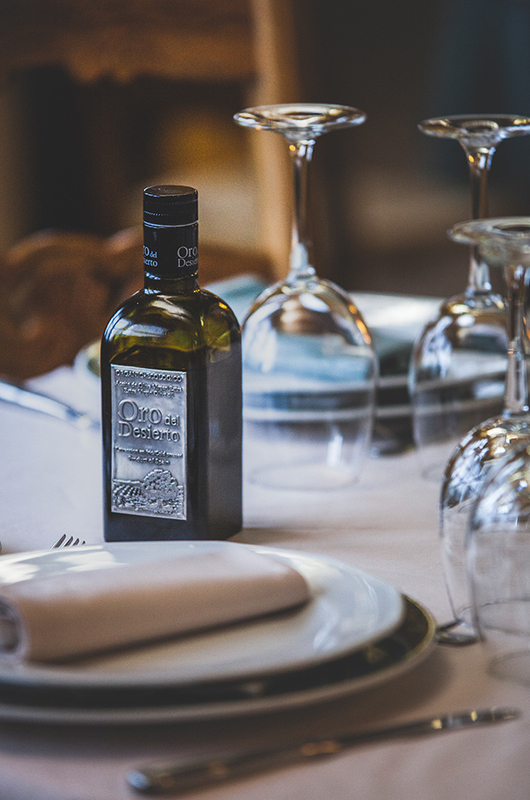 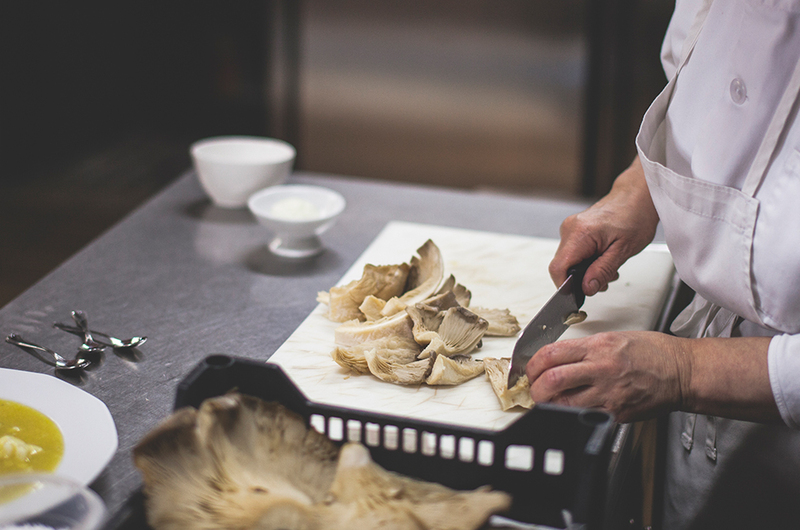 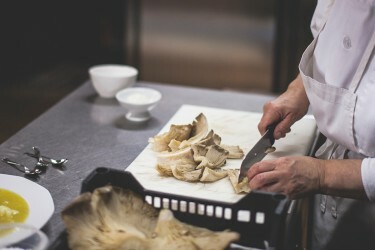 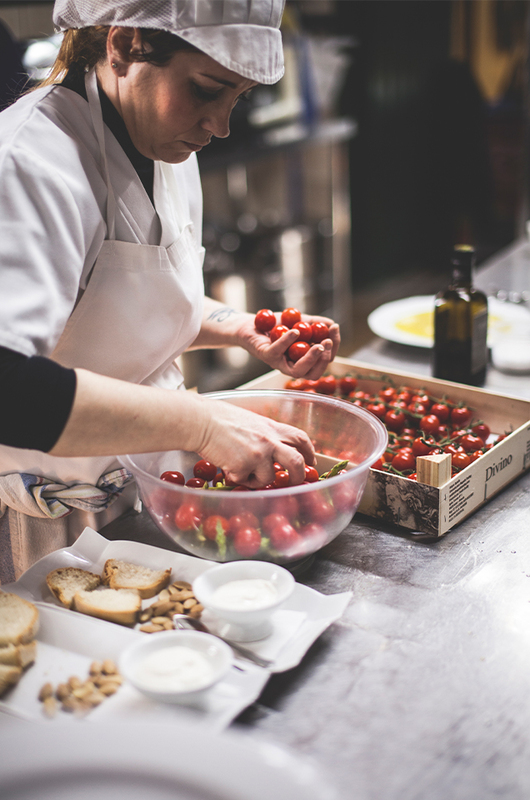 Our cuisine is treated with high quality products, local and organic, all carried out with a traditional elaboration of recipes inherited for generations in our region. 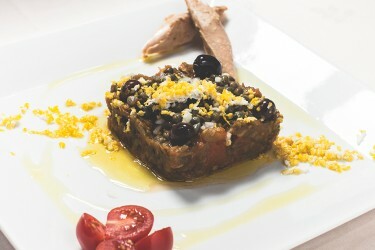 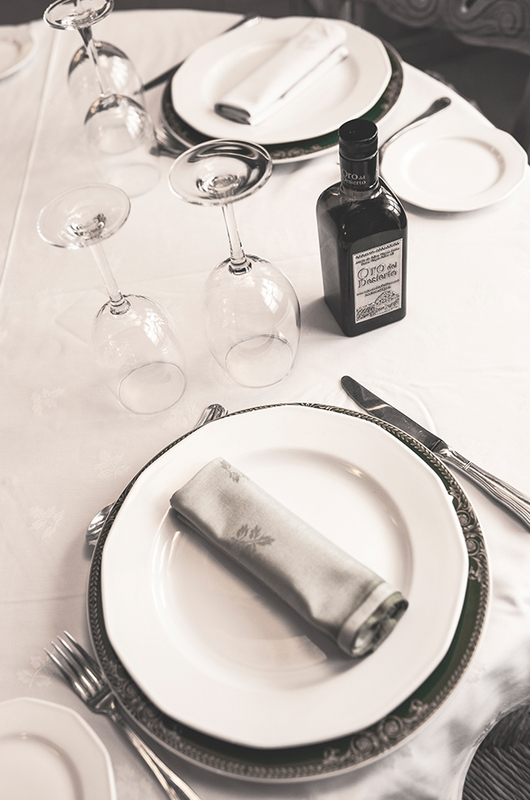 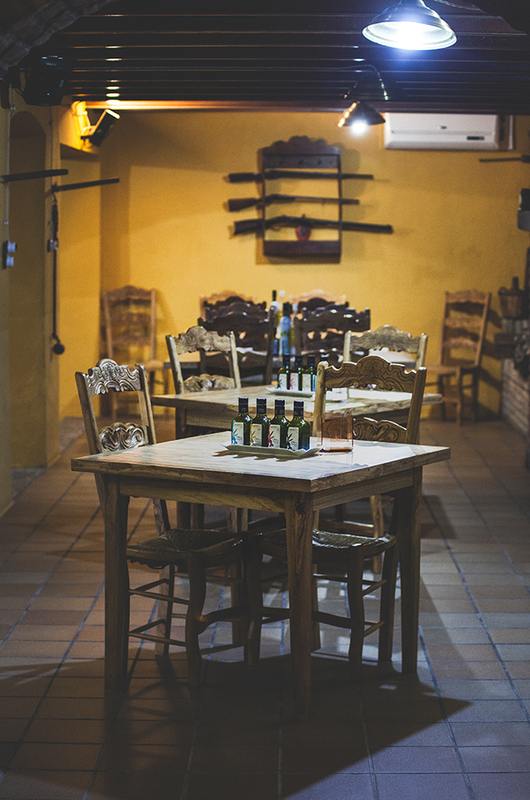 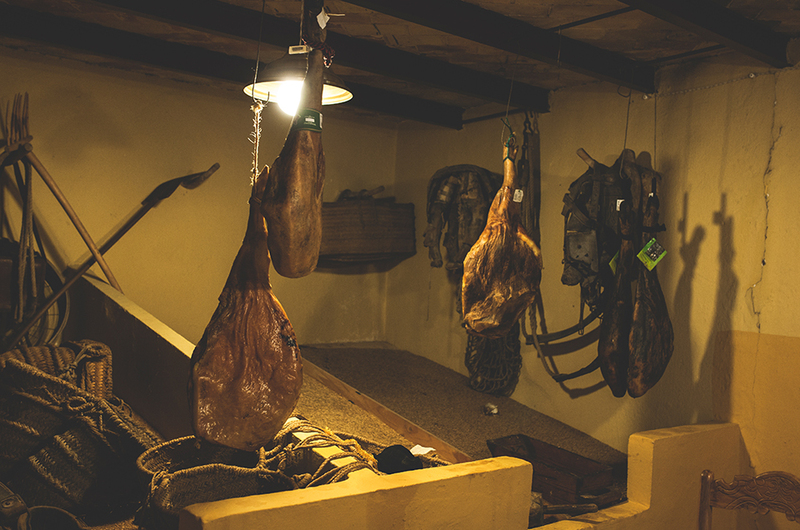 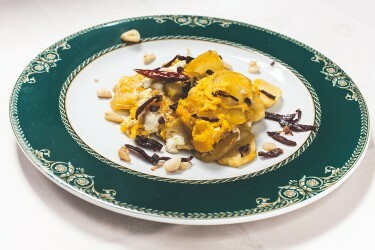 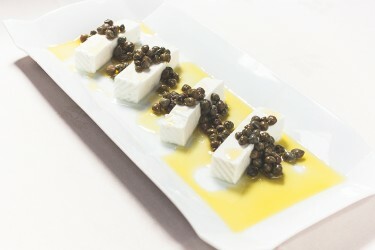 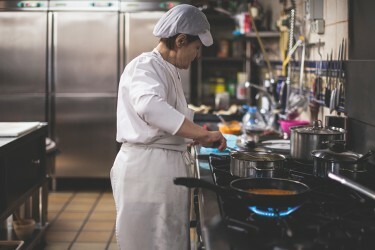 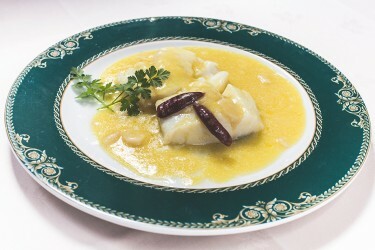 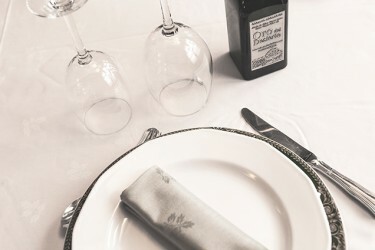 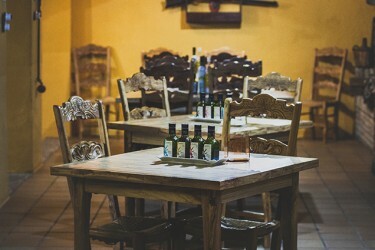 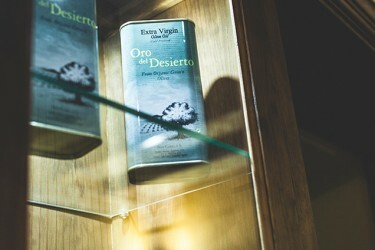 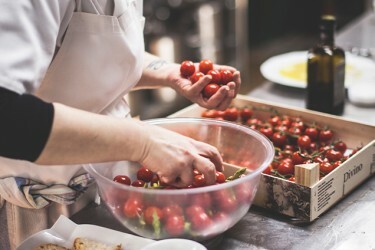 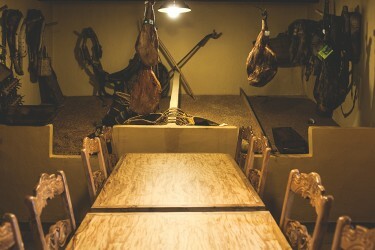 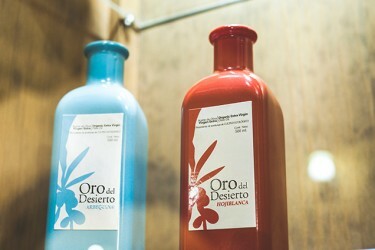 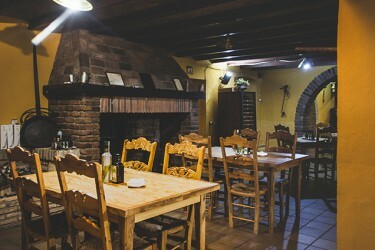 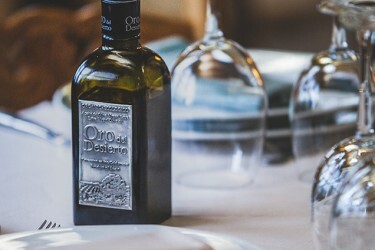 The restaurant’s menu includes meats, salads and vegetables and traditional recipes from the Almería Desert, extra virgin olive oil, vinegar, capers and red wine made in the same house impregnated with taste and quality all dishes. 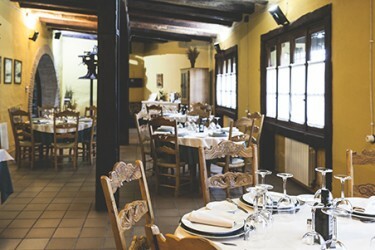 The restaurant Los Albardinales is located in a unique area in Europe with a characteristic desert landscape, olive groves, cinematographic scenery, mountains and beaches in one step. 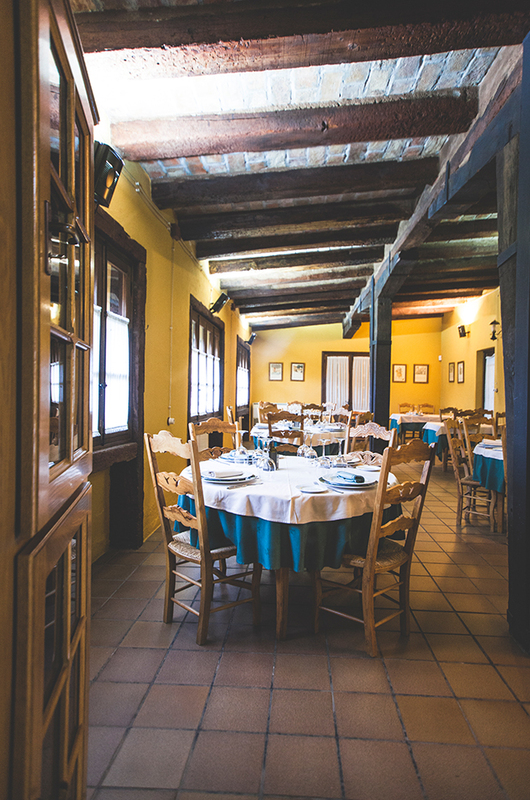 The restaurant Los Albardinales is located right in the center of the province of Almeria, just 20 minutes from the capital. 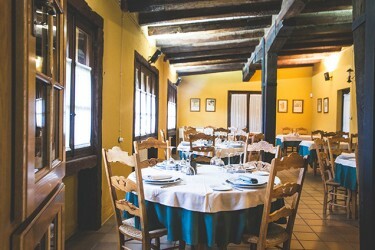 In summary, a high quality traditional restaurant in the Tabernas Desert, Almeria, Andalucía, Spain.